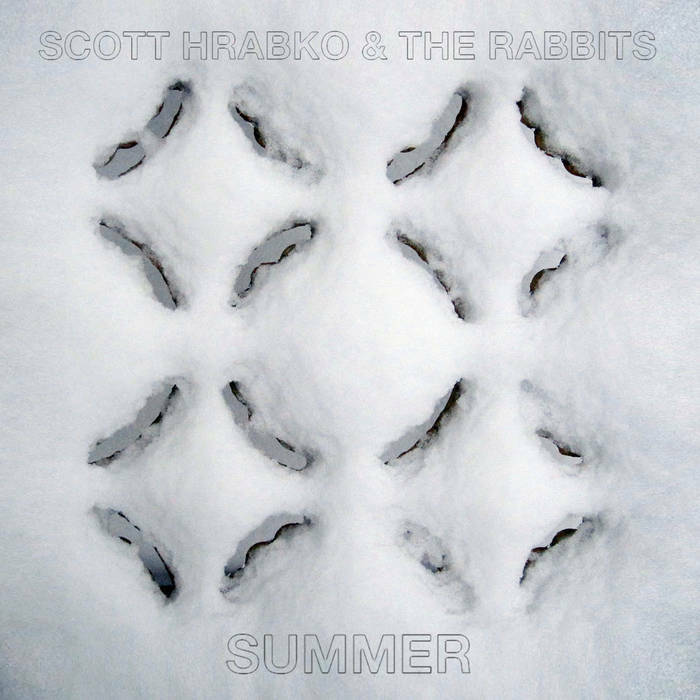 Scott Hrabko, the Rabbits, and his excellent husky have returned with Summer. Hrabko's got a penchant for mixing old-time-sounding music with 21st century sensibilities. Part of this is fate, I think -- Hrabko's voice is that silky baritone that's as comfortable with lounge music as it is country swing and rockabilly crooners. I think that's my favorite secret of Hrabko's music -- on the surface, it seems wholesome but is in fact something your kids should be a little older to listen to. The fury of all women scorned." In short, Hrabko's a craftsman and a songwriter's songwriter. Summer is a damn fine album and was well worth the two-year wait.